NEW WEBSITE CURRENTLY UNDER CONSTRUCTION! 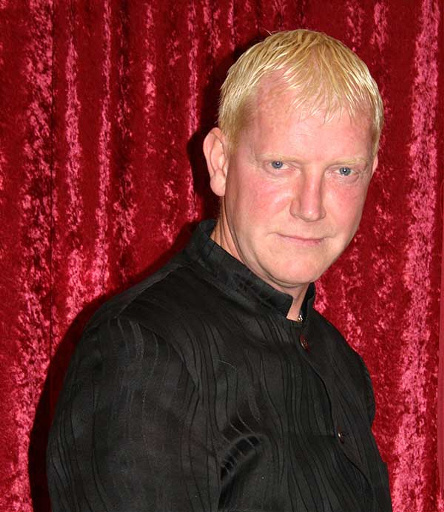 Chris Lee is a Professional Comedy Stage Hypnotist with 30 years experience in entertaining audiences at events, venues and parties, just like yours! Whether you own a pub, club, are having a party, or organising an event, Chris is the perfect addition to your entertainment. As a master of the mind, he can make your guests do almost anything with just a few words and a click of his fingers. Laugh along as your guests beleieve they are taking part in the Grand National, seeing audience members naked, or have become the world’s sexiest lap dancers! But it’s all done in the best possible taste… no one is embarrassed, or made to feel uncomfortable – in fact quite the opposite – your guests will be The Stars of The Show! With ITV’s new groundbreaking Hypnosis Show “You’re Back in The Room” there is no better time to book a Comedy Stage Hypnotist – and for the next few months, Chris has frozen his prices, so that you can benefit from the buzz surrounding Hypnosis! But you are advised to get in fast. Dates are filling up rapidly, and bookings are limited. To Book Chris at your Pub, Club, Party or Event, call him directly on 07767 302 605 Today!